This is my first blog post created by Hugo, a simple, fast and powerful blogging engine written in Go. 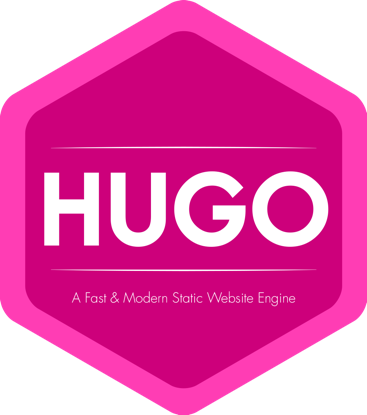 Setting up my blog on Hugo was quick and easy; it took less than 4 hours. I have set this up such that I publish the content to GitHub pages, so the publish workflow is as simple as writing some Markdown and a git push. This is a good tutorial on how to do this. Static content generation, which means blazing fast rendering, no need to manage databases, VMs etc. So far, I am just loving Hugo. Next step is to explore it further and customize it to my heart’s content.